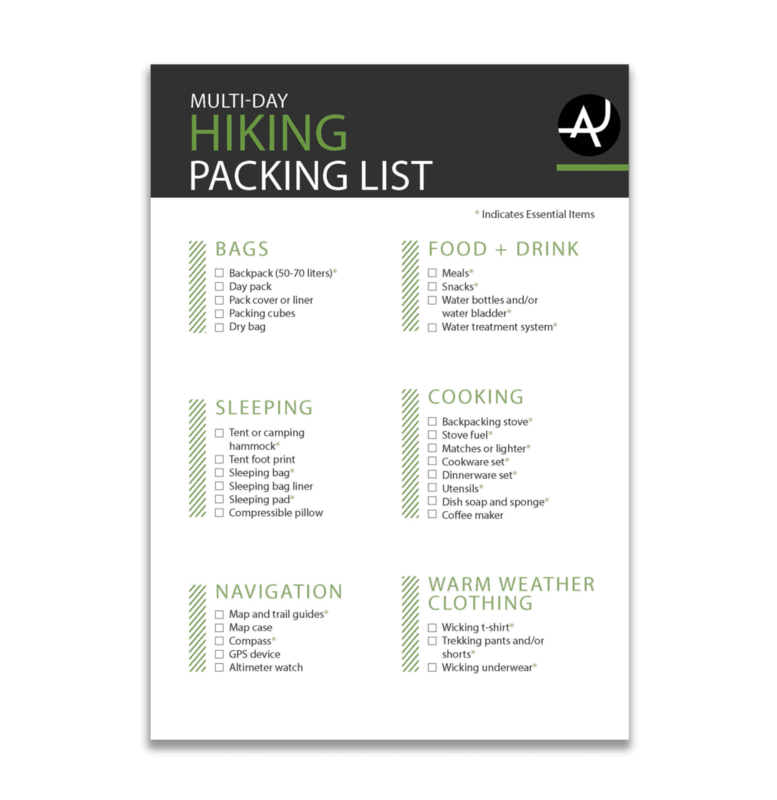 Let’s face it, lugging around a heavy tent and all its trappings can literally be a pain in the back for any hiker! Switching from a tent to a tarp is a brilliant way of cutting down on weight. 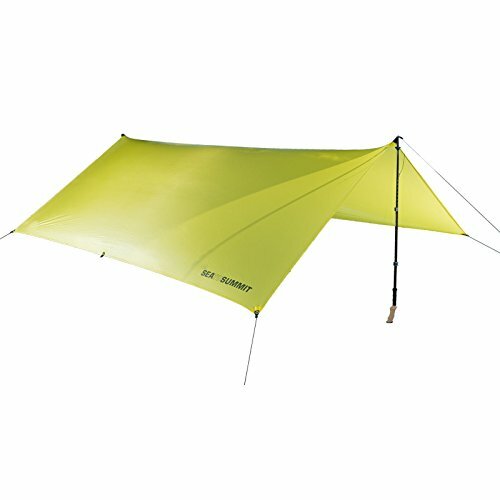 But out of all the options on the market, would you be confident in selecting the best backpacking tarp? A tarp is a great way of getting closer to nature, but it will also expose you to the elements. 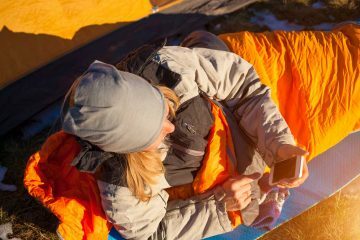 To prevent an uncomfortable night’s sleep it’s important that you make the right choice to suit your preferred style of backpacking! 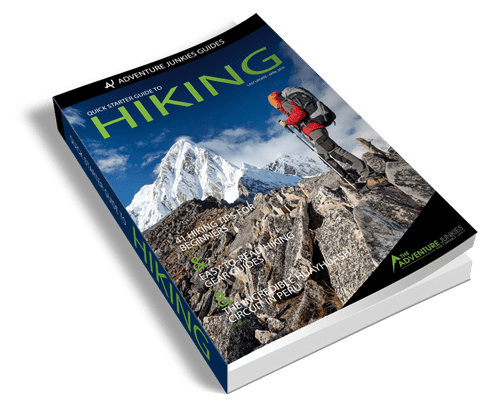 Here at The Adventure Junkies, we’ve done the hard work for you and selected the best 10 backpacking tarps available on the market. 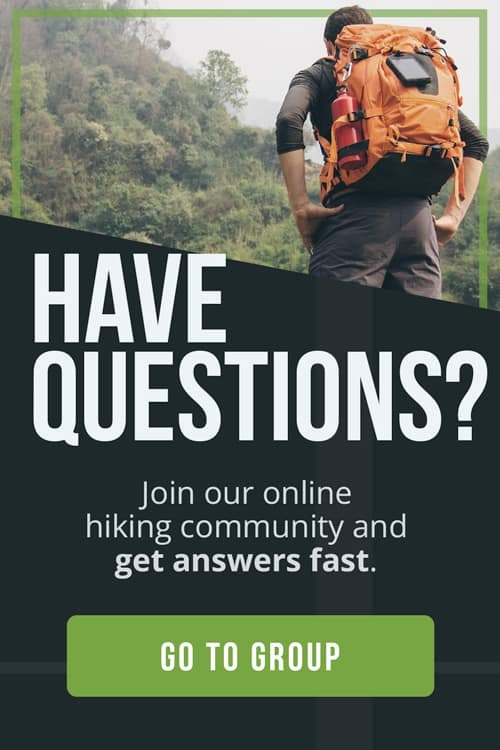 If you’re considering to buy a backpacking tarp, it’s likely that you want to cut down on weight. By their nature, tarps are lightweight. However, not all tarps are made the same. Depending on the material, thickness and size, the weight could vary from as low as 10 ounces up to three pounds or more. When you start getting a tarp that heavy, you may as well be looking at a tent instead! Lightweight is the goal. Unfortunately, the lighter you go, the more you typically need to pay. 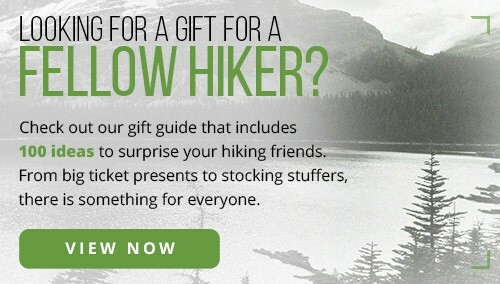 If you value ultralight backpacking and the ability to move fast, then this additional investment may be worthwhile. Meanwhile, if you’re planning on basing yourself in one location for a few nights, then you can probably afford some extra weight. 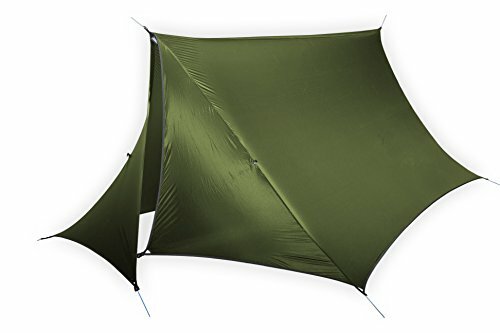 A tarp that packs down nice and small will not only keep the weight down, but it will also let you consider either carrying a smaller backpack. Alternatively, if you’re struggling to find room in your larger backpack for all your essentials, then a tiny tarp may be the space-saver you need. Packed size is important, but you do need to keep in mind the unpacked size as well. Why? Because the larger your tarp, the more room you will have underneath for sleeping space and gear storage. A larger tarp will also provide you with greater flexibility in construction techniques to cater for all weather conditions. 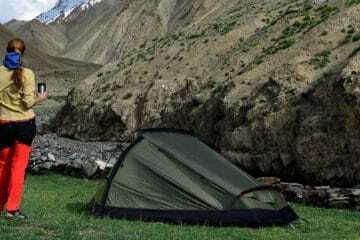 Tarp camping will be exposing you to the elements, so a larger one (in terms of weight and size) is recommended. 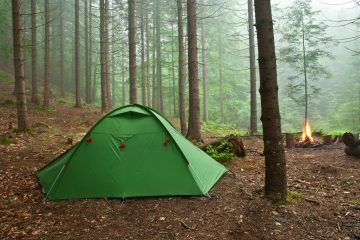 For a single person, we recommend a tarp that is around 80 square feet or more, while 100 square feet would be ideal for two people. 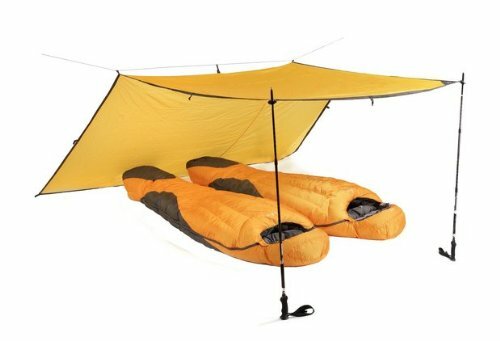 A well-designed tarp will make all the difference in getting a good night’s sleep! 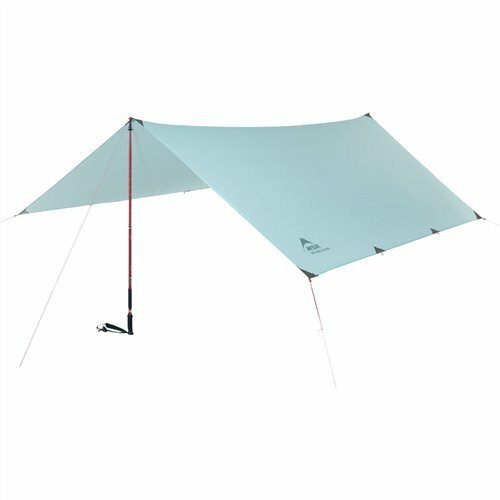 There are three design factors to consider when purchasing a backpacking tarp: the material, shape and functionality. Modern tarps are generally made of one of three materials, namely, silnylon, silpoly or Cuben. Silnylon and silpoly consist of a nylon or polyester core coated with silicon to improve the level of waterproofing. Both are both excellent choices for durability, reliability and cost. Nylon is extremely abrasion resistant, whereas polyester doesn’t “stretch” as much and can be manufactured at lower costs than nylon. Cuben is like a “synthetic sandwich.” It is made from multiple layers of high-strength synthetic fibers. 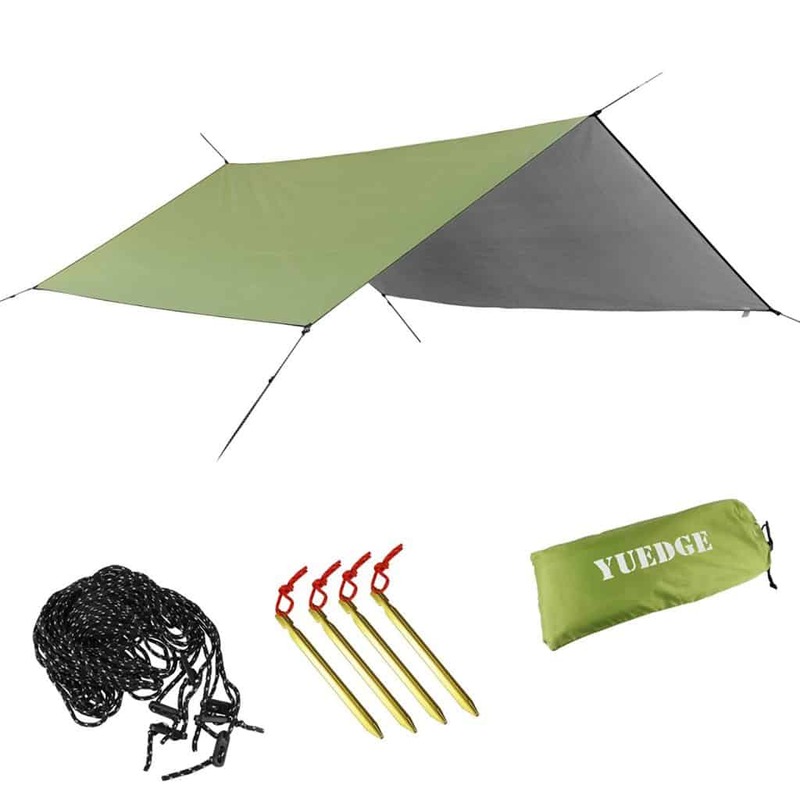 It offers excellent tensile strength (i.e., it won’t tear easily) and is extremely lightweight. But as you might have expected, the additional complexity significantly increases its price point. It is also worth considering that Cuben can puncture easily. It isn’t as durable as silnylon or silpoly as well. This is one of those instances where you need to consider whether the weight savings of Cuben justify the additional investment. 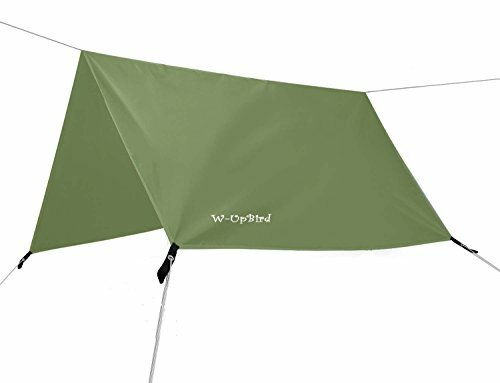 You may come across some tarps made of cordura or rip-stop nylon. Both are simply another form of nylon and will typically be coated with a silicon layer to provide waterproofing. Maintaining and repairing all material types isn’t difficult as most manufacturers provide repair kits that can easily be applied when necessary. However, it’s worth keeping in mind that a simple roll of duct tape is all you need to patch up a Cuben tarp in the middle of the night. Meanwhile, silnylon or silpoly repairs are more complex as they need a silicon-based adhesive together with patches for both sides. It used to be that you could only get a tarp of the plain old “flat” variety. Square or rectangle was as hard as it got! Manufacturing techniques have improved and a “shaped” option is now available. What this means is that the tarp has been designed with either a curved ridgeline through the center of the tarp or with curved edges. This “shaped” design makes it easier to achieve a drum-tight surface when all corners have been strung and pegged, meaning there is no loose fabric that will flap around in the wind. 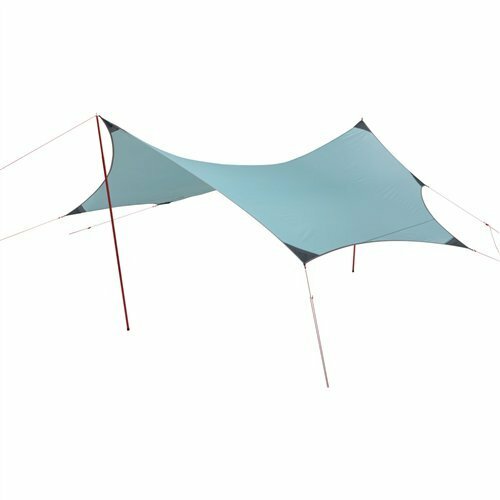 The disadvantage is that the tarp needs to be strung in the same position every time, removing the incredible flexibility you have with a flat tarp. If you do decide to stay with the traditional flat tarp, it’s worth considering whether a square or rectangular shape will best suit your needs. Due to its symmetry, a square tarp is more versatile. However, depending on your preferred tarp configuration, you may find a rectangular tarp to be more suitable. No matter how small or lightweight, a tarp without attachment points is of no use to anyone! It is critical to ensure that the tarp you select has enough eyelets around its perimeter to let you construct the tarp in your preferred configuration. While four is the least you need (one per corner), six or eight is preferred. It isn’t essential but is very handy if the tarp includes one or more “prop points” in the middle to allow it to be propped up from the inside. This will not only create more headroom but will also help keep the walls taut, reducing movement in strong winds and improving drainage. It is also common now to see tarps offered with a degree of modularity. 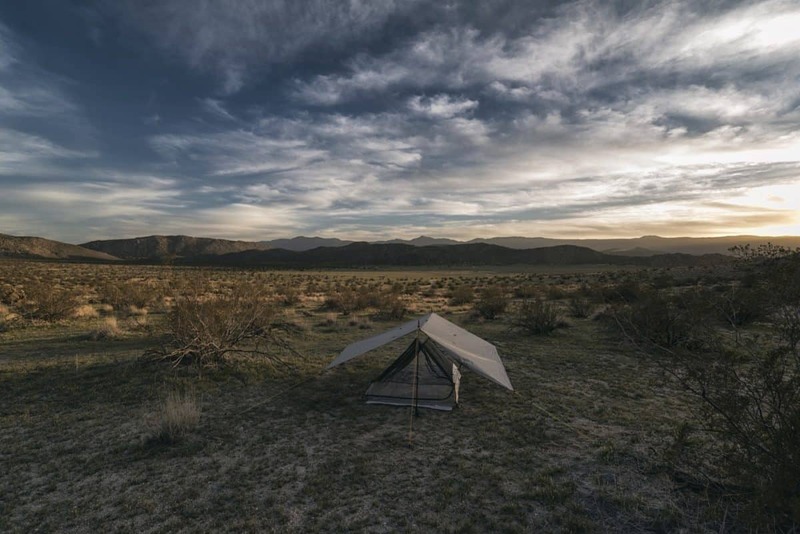 This means that in addition to the basic waterproof tarp, you may also be able to purchase an inner “net” that is installed underneath the main tarp and can protect against insects. 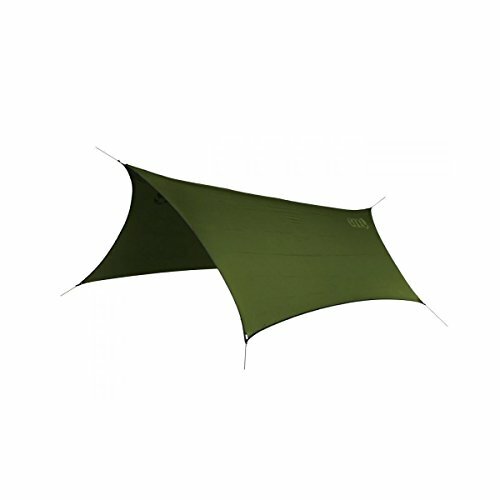 Similarly, some manufacturers also offer an attachable groundsheet. 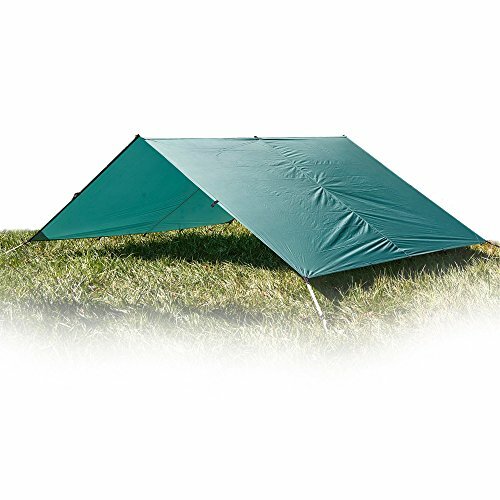 Essentially, it turns your tarp into a non-freestanding tent! These additions do come with extra weight and cost. If they sound useful to you though, you should really determine whether a free-standing tent would be more suitable for your needs.